A long Serie A weekend ended on Sunday evening with wins for Juventus and Milan. Good luck to anyone who wants to stop Cristiano Ronaldo or Krzysztof Piątek. Sinisa Mihajlović has inspired Bologna since taking over and Mattia Destro is no exception. After 351 days without scoring, the striker finally found the back of the net. And against former club Genoa. It just had to be. The 27-year-old has had such a disappointing few years, failing to live up to his potential, but rose to the occasion on Sunday. Easy, Sampdoria, who lost 3-0 to Frosinone. The win was just Frosinone’s third of the season. For Sampdoria, it means the gap to a Europa League spot is stretched to five points. 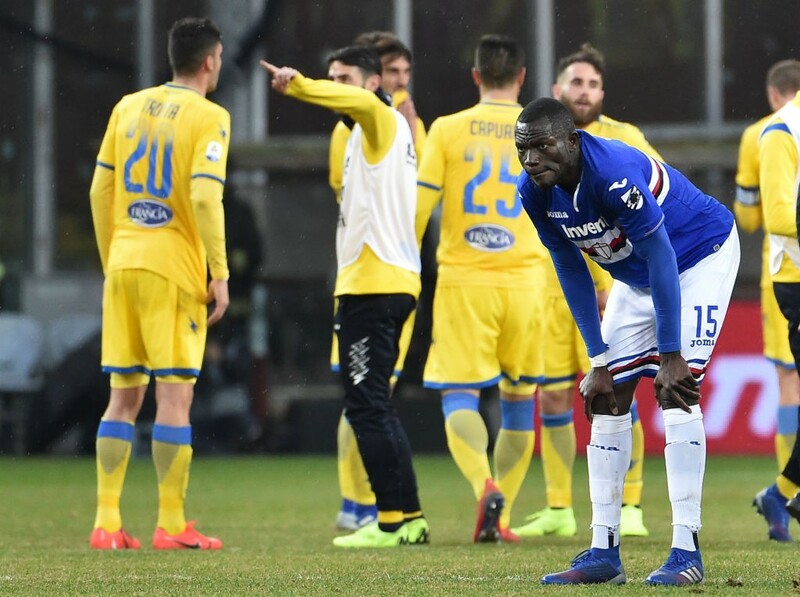 Sampdoria were completely ineffective on Sunday and they paid a high price for it. A superb length of the pitch move from Roma. Finished by Kolarov after a silky smooth touch from Edin Džeko. Very nice. It was Sami Khedira who scored. It was Cristiano Ronaldo who had the ball before him. But none of it would’ve happened without Miralem Pjanić and his sumptuous slide pass. This sort of guile is what separates him from most. 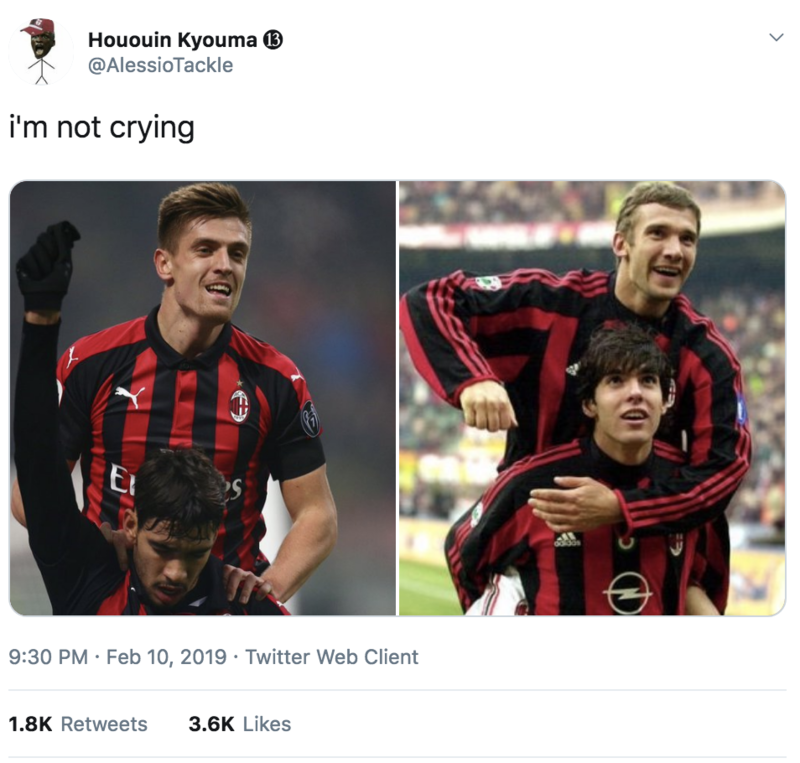 Milan fans, are you sitting down? 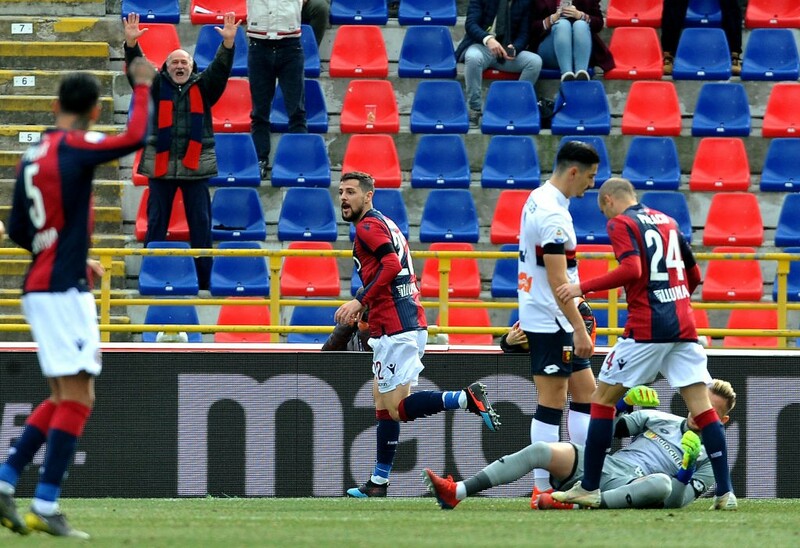 The Italian deserves high praise for Milan’s form this year but the 3-0 win against Cagliari was one of their very best performances in a very long time. 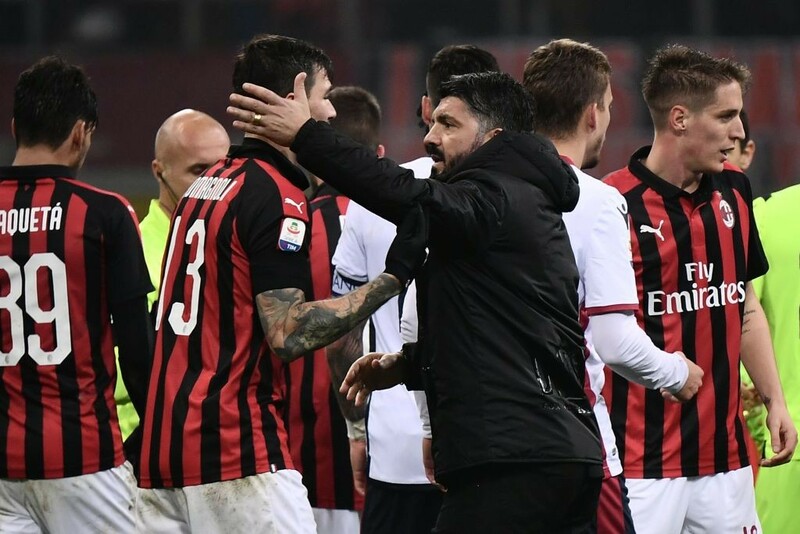 Gattuso was under fire not long ago, fighting for his job. Now he’s in the top four and hasn’t seen his side lose in the last six games.